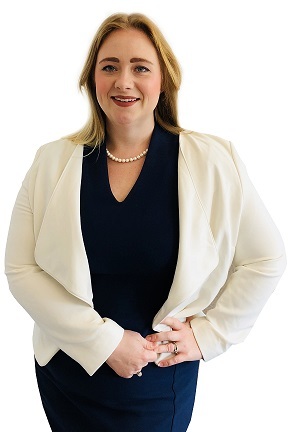 Victoria joined Wace Morgan in 2018 and works within the Litigation department. She has a focus on Personal Injury Claims, including work involving Employers and Public Liability, Military Law, Clinical Negligence and Road Traffic Accidents. Having studied Law at Cardiff University and completed her LPC at the College of Law in Chester in 2007, Victoria worked for several years in national practices – both claimant and defendant – in the Liverpool area. She has particularly strong experience with cases involving people who have suffered catastrophic injury. Having qualified as a Legal Executive in 2017, she is also a fellow of the Institute of Legal Executives. Her membership of the Association of Personal Injury Lawyers (APIL), demonstrates her commitment to the pursuit of justice in the interests of injured people.